I hadn’t “given” this award for a while. There are probably a lot of folks who are deserving, but when I decide to do this I really have to feel it and there is generally some action that prompts me to act. In the case of Mr. Sowell it was his retirement. 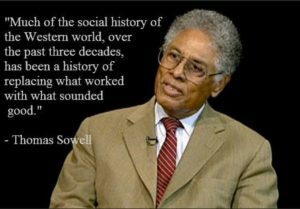 I looked back at how many times I’ve either read/reviewed on of his books, or used a quote of his, or embedded a YouTube video with Mr. Sowell making a great point. 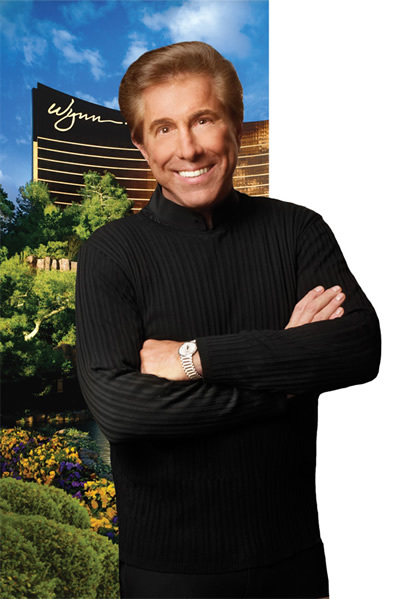 I have not done one of the “True American Hero” posts for over three years! 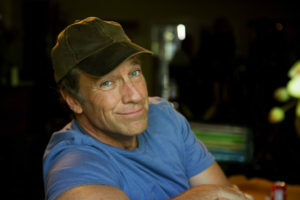 I hadn’t consciously avoided the topic, but no one jumped out at me until more recently…and that is the latest Hero for me, Mike Rowe. You may know him best as the “Dirty Jobs” guy who jumped in a sewer manhole to clean crap or one of the many other dirty things he did during his series. One of the themes about the series if you paid attention was how the folks who did this “dirty jobs” just did the work. Sure the jobs were often unpleasant, but they did them and many times were damn cheerful about them. Many may remember Lara Logan’s ordeal during Egypt’s Arab Spring. She was reporting on the uprising (supported by the Obama Administration) when she was attacked and raped multiple times. I have to admit to knowing very little about her politics or her professional work. Ms. Logan recently did a piece for CBS and 60 Minutes of all news outlets on terrorism. Her findings shatter the Obama foreign policy of apology and appeasement [my words not hers]. The following are some quotes from a recent speech on terrorism followed by a video of the speech. It is worth watching and while scary it is refreshing to see a reporter speaking truth rather than talking points. 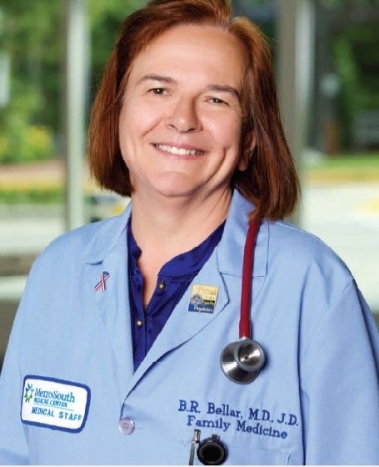 It may be too soon to tell, but the following video by Dr. Barbara Bellar gets her noted on this website as a True American Hero. The video is over eleven minutes, but you only have to listen to the first few minutes for her big moment. In one, albeit long, sentence she sums up the folly of Obamacare. She goes on to make a strong case against the government takeover of OUR healthcare, but those are deeper arguments that the masses won’t listen to or hear. Her sentence early in the video is perfect. 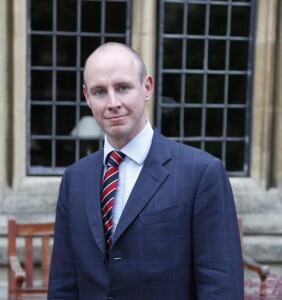 Nearly three years ago I identified Daniel Hannan as a True American Hero…he was the forth to achieve this designation. 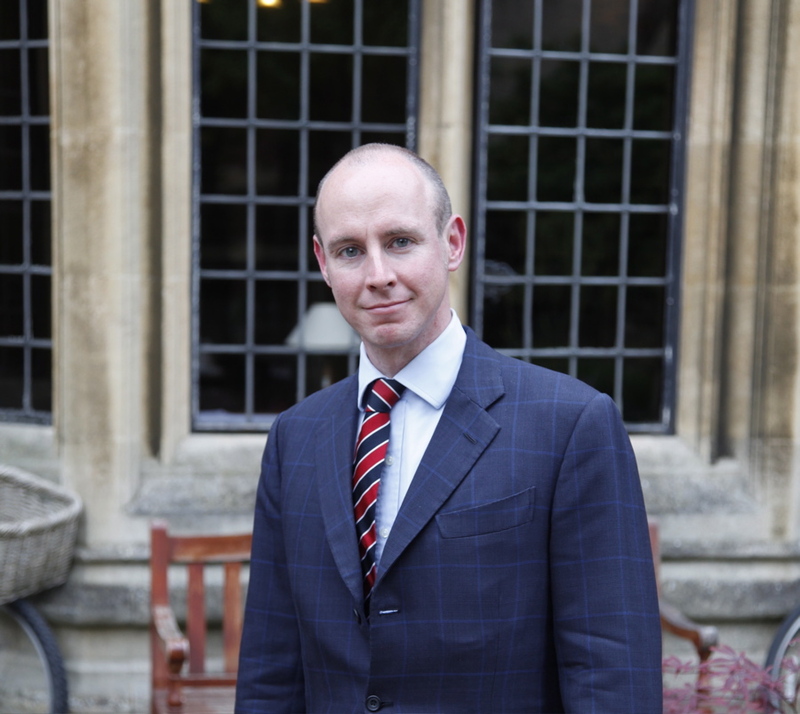 Mr. Hannan is a staunch defender of American ideals and often offers clear and concise arguements supporting capitalism and free markets and conservatism. This is more unique in that he hails from Great Britain. I have read the works of many great economists and the better ones have the innate ability to frame complex economic theories into words and images that are easily understandable. On the other hand (a favorite economist phrase) perhaps all other economists make easy theories sound complicated. 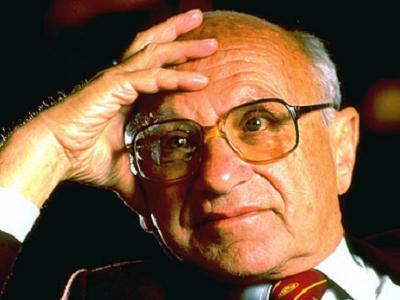 Either way a favorite of mine is Milton Friedman. Mr. Friedman has a quality that makes economics simple, practical, perhaps even fun. Yes I said fun. 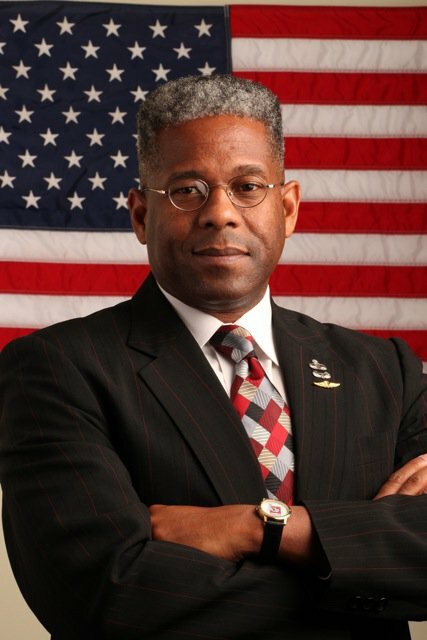 I first heard Congressman Allen West about a year ago when he was a guest on a local talk radio show. 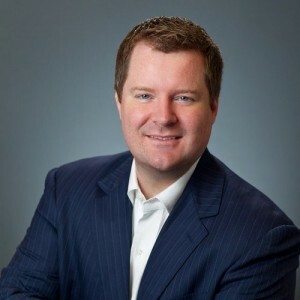 In an election year it might not be too surprising to have someone running for office appearing, but the show originates from Pittsburgh, Pennsylvania and Rep. West was running for office in Florida. The radio hosts; Quinn and Rose, were enamored by West and I soon shared their enthusiasm. His matter-of-fact style and forthright message is, unfortunately, refreshing. It’s only unfortunate that an elected official (he won!) is so open and honest; that he is the exception rather than the rule. 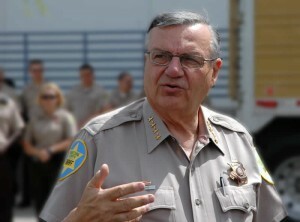 Even the politicians that I like often seem to care too much about appearing civil when confronting the other side.